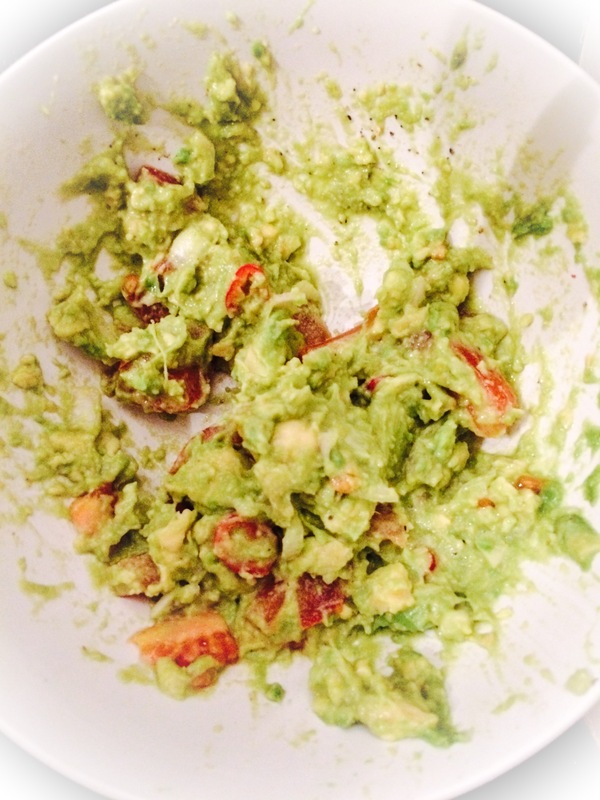 Today is National Spicy Guacamole Day so I will celebrate with sharing my recipe to making homemade guacamole! 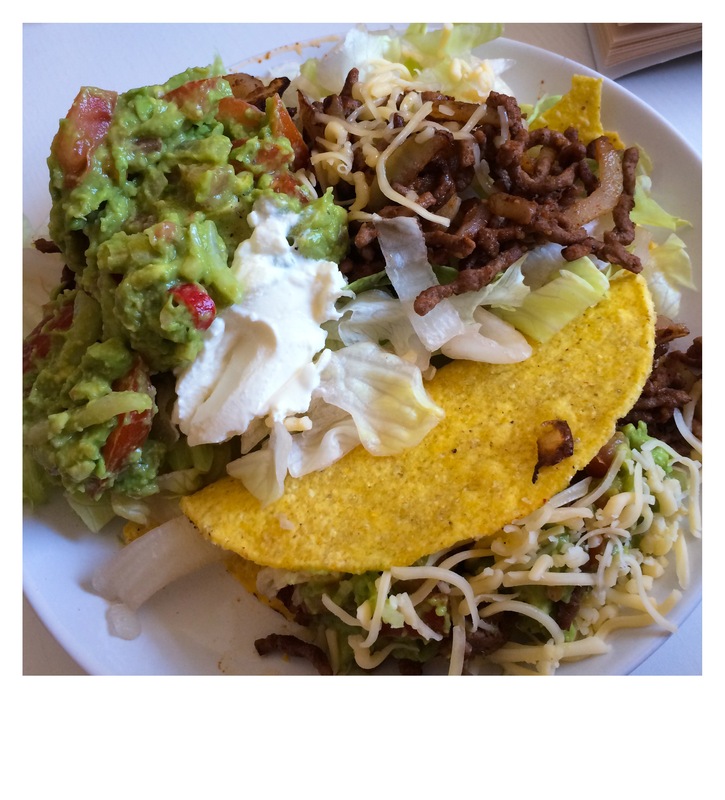 Firstly, cut the avocados and mash it up! Secondly, cut all of the garlic and shallot and mixed it in. Thirdly, slice a little chilli and add it in. Finally add a little lime juice with a little bit of salt and pepper and there you have your homemade guacamole. Hey there! I know we talked about recipe sharing before, but I just wanted to chat with you about how I’ve brought it all to life! email me at michelle@findingyourfitplace.com so I can send you the link to the new site! I’m hoping you love it and want to talk about getting more involved. I sent you an email !